It’s summertime, which also means Half-Naked-At-The-Pool-Time. When summertime comes around, all this talk about working on your “beach body” starts. Maybe you’ve worked hard these past few months to slim down for the pool, or maybe you’re still working towards your goal. Whatever the case, it’s important to most of us to be completely comfortable in our skin. Many of us want to slim down our bodies or maintain a flat tummy this summer. You know what’s more important than our “beach bodies”? Food. Food is my first love. So how about a little bit of balance? How can we walk with our head held high at the pool and satisfy our sweet tooth cravings at the same time? 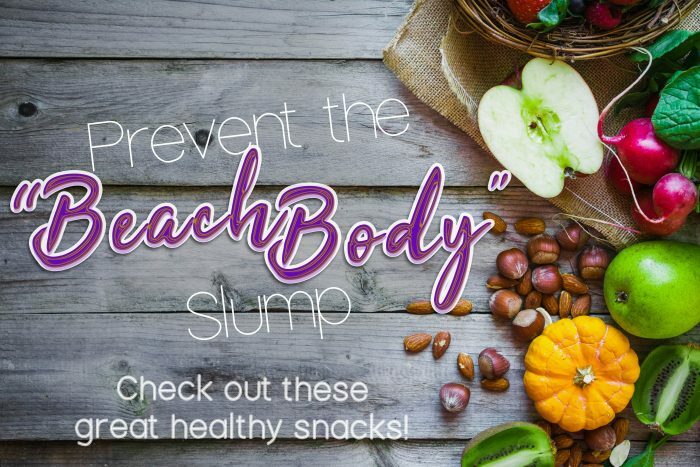 With the right mindset, this list of snack ideas can help bring you contentment while you’re relaxing by the pool. While you’re eating your healthy snacks, focus on how delicious they are, plus how wonderful it is that feeding your body nutrients. It can feel good to eat well.